If you’ve ever come across or tried to play a game or any video that requires the Adobe Flash Player plug-in, you won’t be able to access it because iOS doesn’t support Flash. Fortunately, there are apps on the App Store that will act as great substitutes. 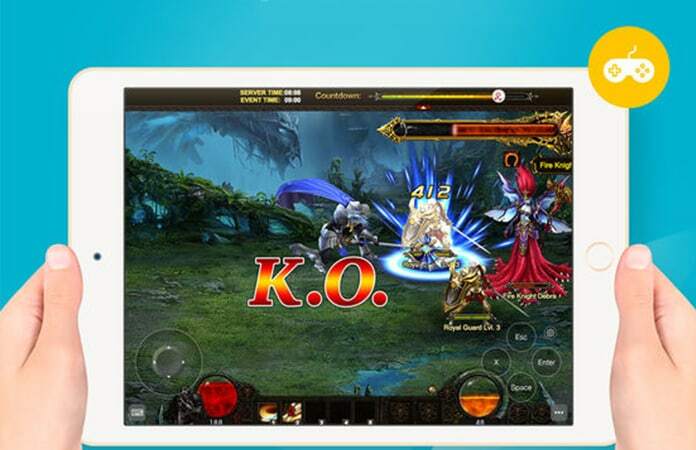 So here we will guide you on how to use Flash on iPhone and iPad. 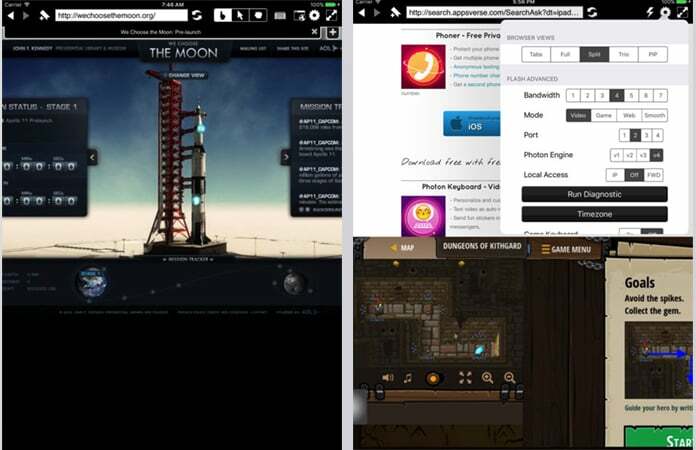 Two of the best apps that will allow you to use Flash on either your iPhone or iPad are the Photon Browser and Puffin. 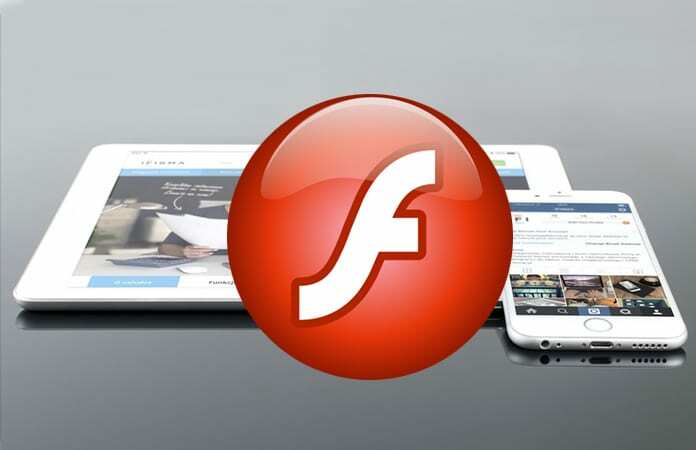 However, several popular browsers like Chrome, Firefox and Opera don’t support Flash on iOS devices anymore because of the decreasing popularity of the format. Photon Browser is very popular and widely used app to play flash content on iOS devices. It’s a $4.99 for the iPad and $3.99 for iPhone and if you choose to, it can actually be a very useful alternative for Safari and you can turn on its Flash mode by tapping on the lightning bolt icon. We would like to give you a heads up on Photon Browser that after switching its Flash mode on, it does tend to get a little slow although it does get the work done. However, you can always adjust the settings to suit your purpose if it’s being really slow. 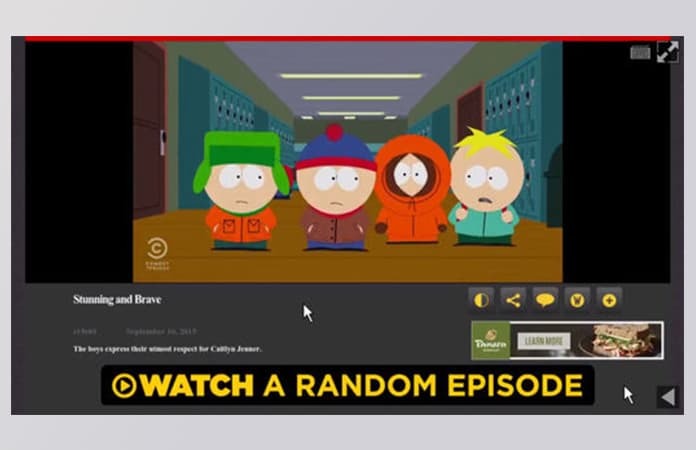 Puffin is another browser that provides Flash and there is a free version if you want to test it out before paying $3.99 for the full version on both iPhone and iPad. The thing about Puffin is that it’s ideal for one-off instances when Flash is needed since there is a free version but there is a downside for non-US users because since its servers are located in the US, there is a Geo-restriction on the content being viewed. Parallels Access is another such browser that lets you access your Mac or PC desktop on your iPad from any country in the world and you can stream it directly from the computer. Parallels Access allows you to use a bunch of formats including Microsoft Office, Internet Explorer, Flash Player and Flash-supported browsers. If getting Flash on iPad and iPhone is the only thing you’d be downloading Parallels for, we probably wouldn’t suggest it since it will charge you $19.99 for the year but if you’ve been looking for a way out of this barrier on your Mac or PC or even have it play remotely, then this is definitely something you’d want to invest in. The reason iPod, iPhone and iPad does not support Flash is that it’s creator Steve Jobs does not approve of it. Therefore he has refused to allow Flash on iOS but he supported HTML5 an alternative to being the standard. We hope this helps you out in knowing how to use flash on iPhone and iPad. And if you know any other ways of accessing Flash on iPhone or iPad, let us know in the comments.